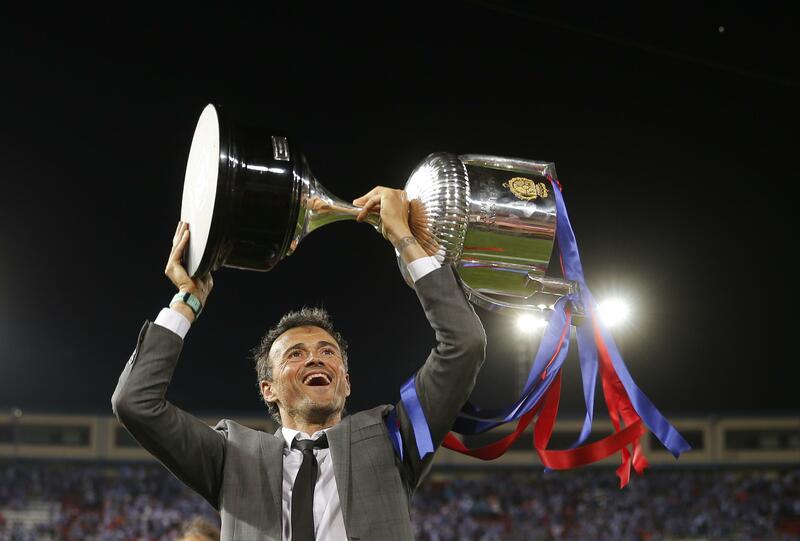 MADRID – The Luis Enrique era in Barcelona came to an end with the coach lifting one last trophy. Published: May 27, 2017, 2:35 p.m. Updated: May 27, 2017, 4:42 p.m.